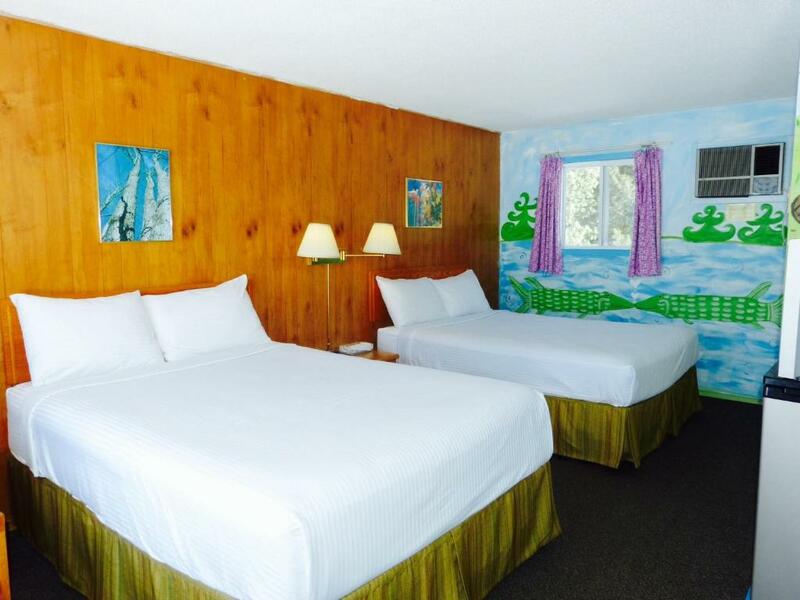 Located on Highway 11, this charming motel in South River, Ontario offers individually decorated rooms with free Wi-Fi and a cable TV. It features a 24/7 front desk and a children’s play area. 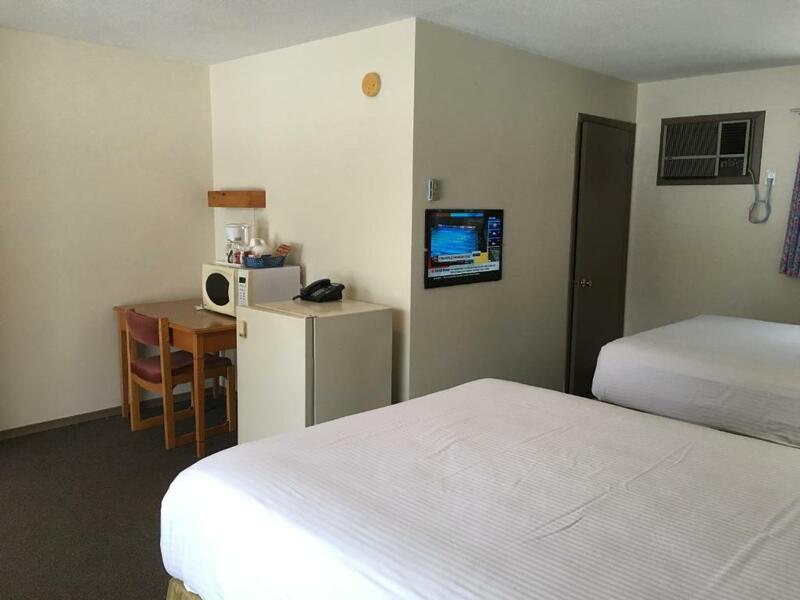 A microwave, refrigerator and coffee maker are provided in all rooms at the Algonquin Motel. 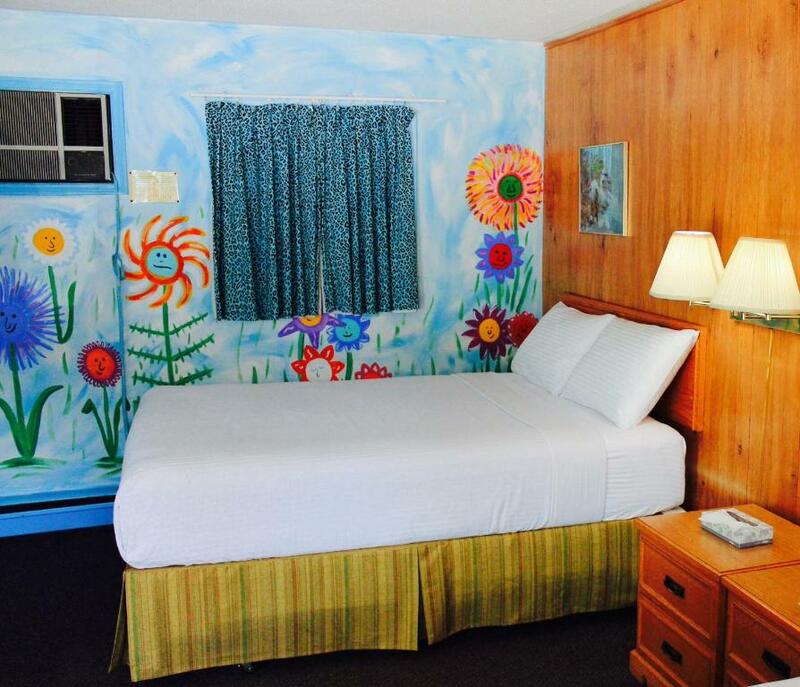 Each room offers colorful décor and includes a work desk. Barbecue grills are available for guests’ use. Picnic tables are located on the property. 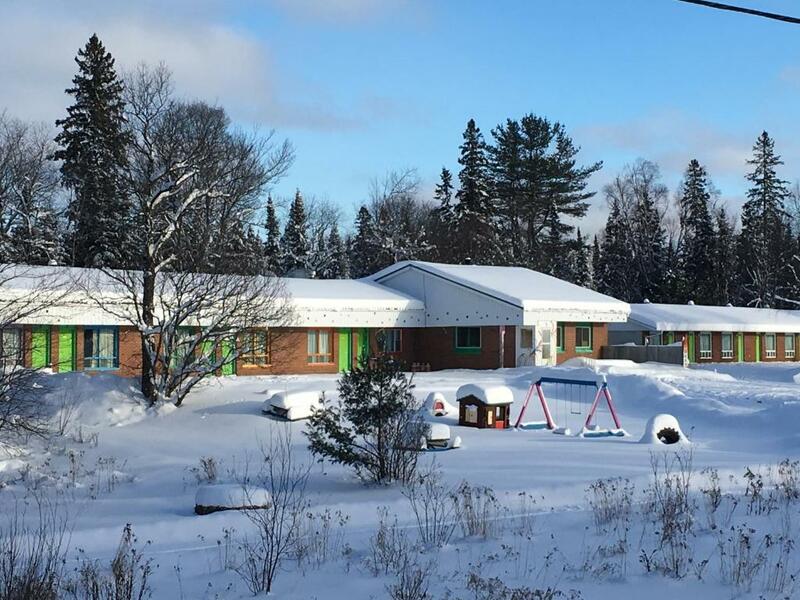 Eagle Lake Golf Course is 12 km from the Motel Algonquin. The entrance of the popular Algonquin Park is within a 13-minute drive. 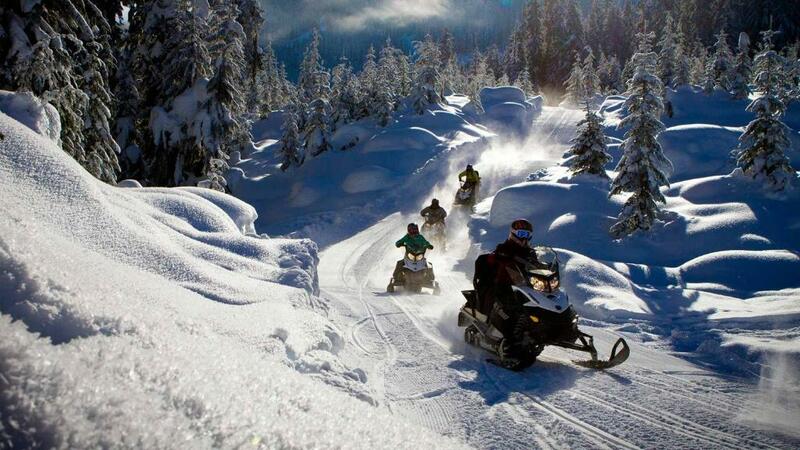 Forest Lake offers a variety of recreational activities and is a 6-minute drive away. Free HOT breakfast. This quadruple room features a barbecue, seating area and microwave. Your experiences are very helpful to other travellers. On a scale of 1-5, rate the equipment you have used during your stay at the hotel Algonquin Motel and express your opinion. Your opinion is important! 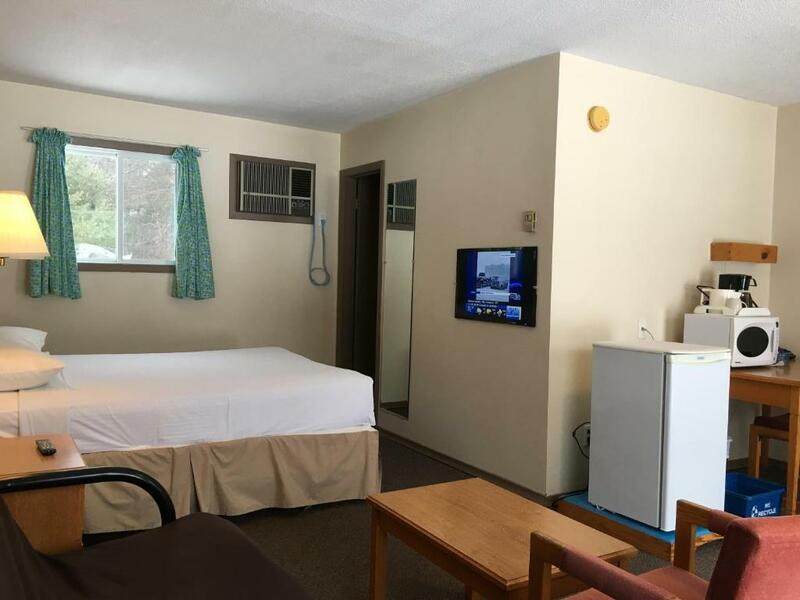 I certify that this review is based on my own experience and is my genuine opinion of this hotel (Algonquin Motel), and that I have no personal or business relationship with this establishment, and have not been offered any incentive or payment originating from the establishment to write this review.